We’re Celebrating Patient Experience Week with Five Days of New Resources! Home > Blog > Uncategorised > We’re Celebrating Patient Experience Week with Five Days of New Resources! 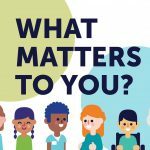 April 23 – 27 marks Patient Experience Week, an annual event that celebrates the health care staff that impact patient experiences. During this important week, we’ll be unveiling new resources every day to help support our health care partners in their patient engagement work! Right on the heels of National Volunteer Week comes Patient Experience Week! 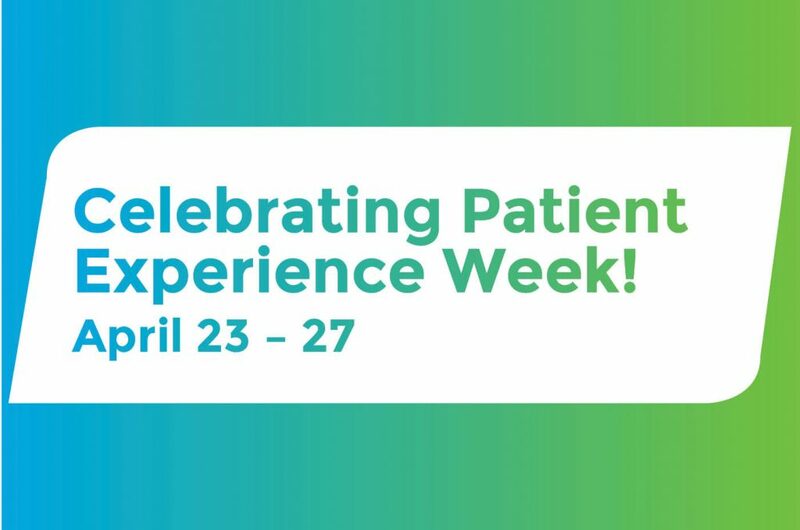 Led by The Beryl Institute, Patient Experience Week is a great opportunity for us to recognize the efforts of all those who impact patient experience. It is also a chance to reenergize efforts and come up with fresh ideas to improve patient experience. This week, we’ll be sharing a range of new resources to foster meaningful engagement between patient and health care partners. These resources will help put best practices into action, supporting effective partnerships between patient and health care partners, encouraging information sharing, and improving the patient experience. We’ll continue to update the list below, or you can explore our Resource Centre! To kick off the week, we’d like to highlight these fantastic Patient Experience Resources from The Beryl Institute. These materials can be used all year long to spark new ideas and support your patient experience efforts. For day 2 of Patient Experience Week, we’re pleased to unveil our resource on Engaging Young Adult Patient Partners. This resource is full of tips, tricks and key considerations to keep in mind when recruiting and building relationships with a younger audience. 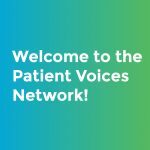 To mark the halfway point for Patient Experience Week, we have a brand new video learning series hosted by three of our Engagement Leaders! The Improvement 101 Learning Series consists of three learning modules aimed at providing a deeper understanding of some of the language, methods, processes, tools and techniques that health care teams are using to make system improvements. For day 4 of Patient Experience Week, we present this PVN resource on Considering Diversity. This guide provides some helpful tips to help ensure that health care partners have a diverse group of patient partners involved in each engagement project. To close out Patient Experience Week, we’ve put together a list of sample questions to help health care partners conduct informal interviews with patient partners as part of the selection process for engagement opportunities. This entry was posted in Uncategorised and tagged Resources. Bookmark the permalink.